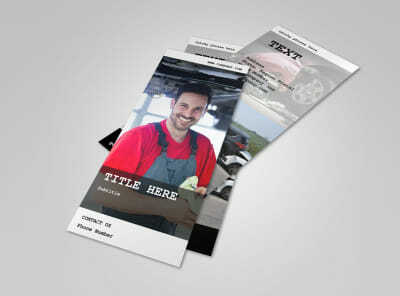 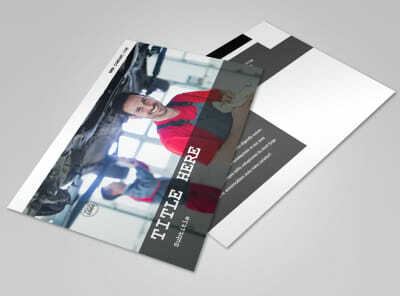 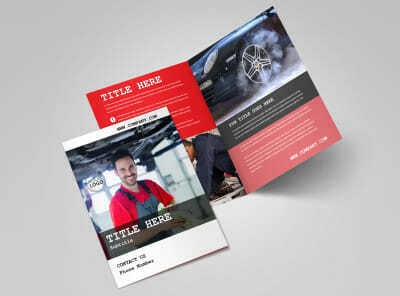 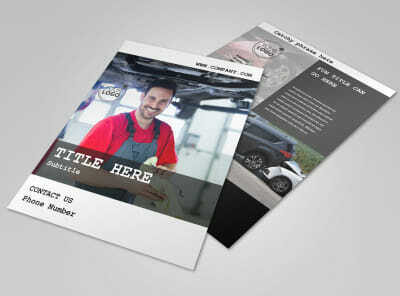 Customize our Roadside Assitance Flyer Template and more! 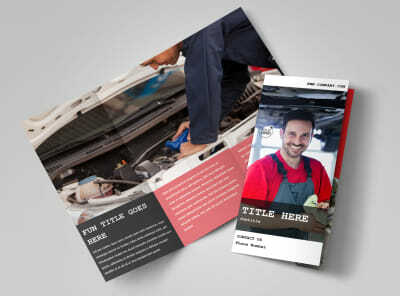 Reach out to drivers in your local area and beyond with roadside assistance flyers describing your services, rates, packages, and more. 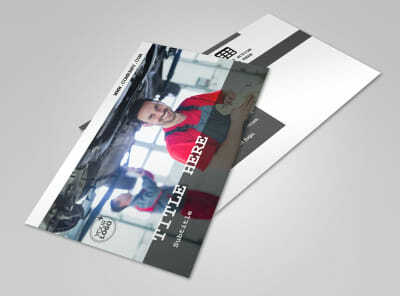 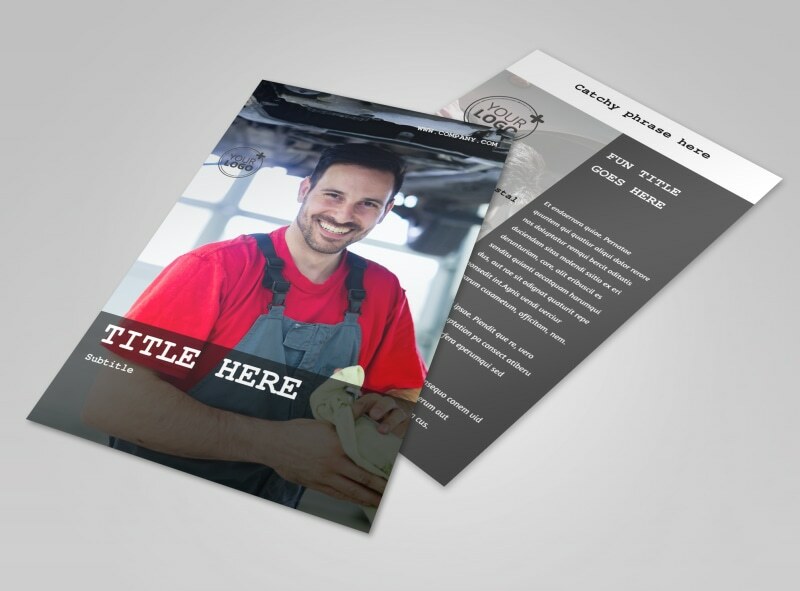 We make it easy to design your flyers from your own office, no design experience required. 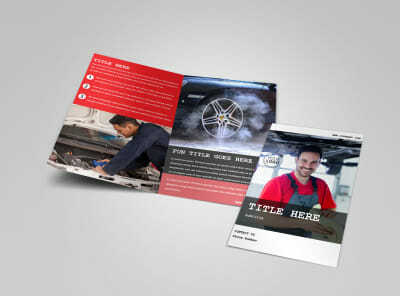 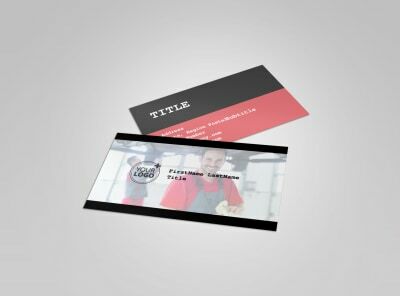 Add photos, graphics, text, and more to deliver your message, and then print your flyers instantly to begin marketing right away.